Available at our electroplating facility in Poole, Dorset, Dorsetware offers dull nickel plating and nickel sulphamate services. 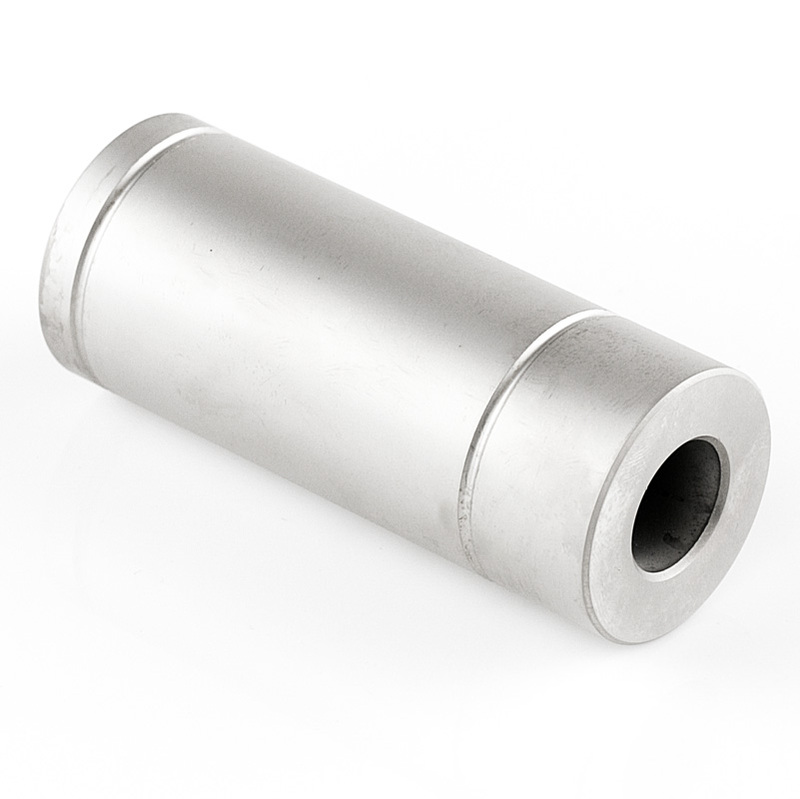 Primarily used for engineering applications, dull nickel plating and nickel sulphamate has a dull appearance but its coating can be used for dimensional corrections, abrasion and wear as well as corrosion protection. Dull nickel plating can also be used as an undercoat for chromium. Discover what it can be applied to, what it is ideal for and its chemical properties with our guide to dull nickel plating. If you are interested in Dorsetware’s dull nickel plating and nickel sulphamate services, get in touch via telephone on 01202 677 939 or use our online contact form. We offer scheduled collections and deliveries within Dorset, Wiltshire, Hampshire, Devon and the M3 corridor.